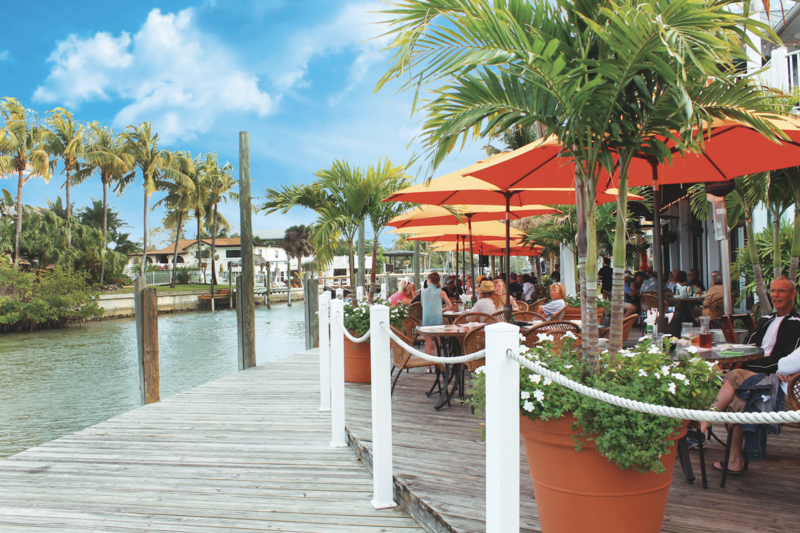 Recently Voted Best Waterfront Restaurant! 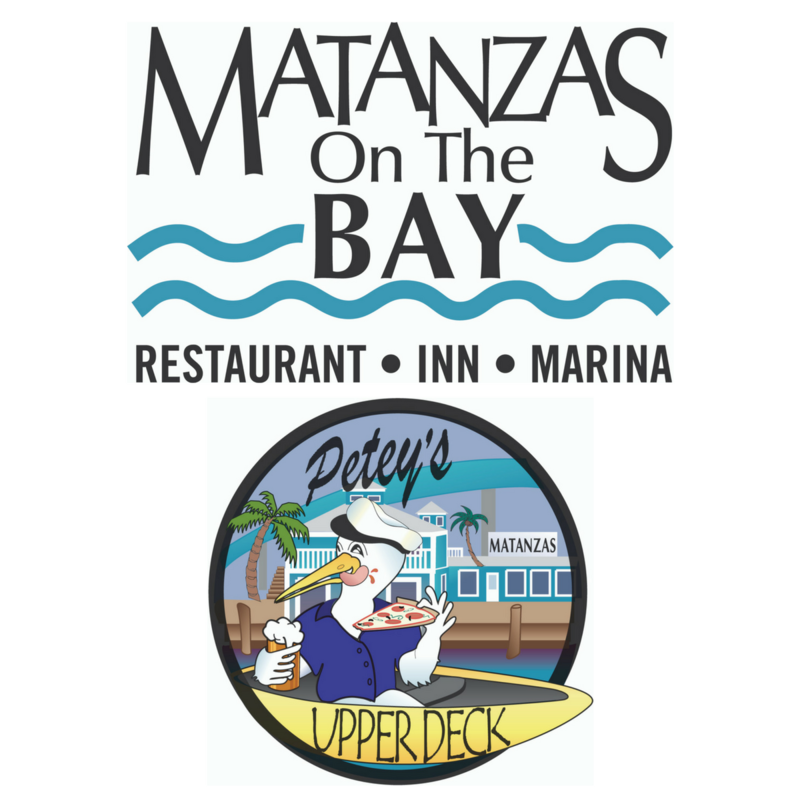 Matanzas on the Bay and Petey’s Upper Deck are best known for waterfront views, fresh seafood and coastal Florida ambience. 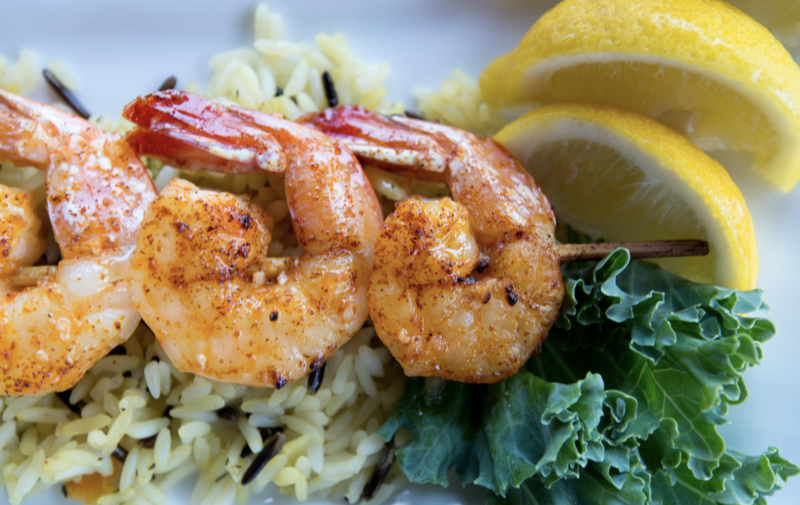 The restaurant serves lunch and dinner daily, as well as caters to special occasions and private parties. 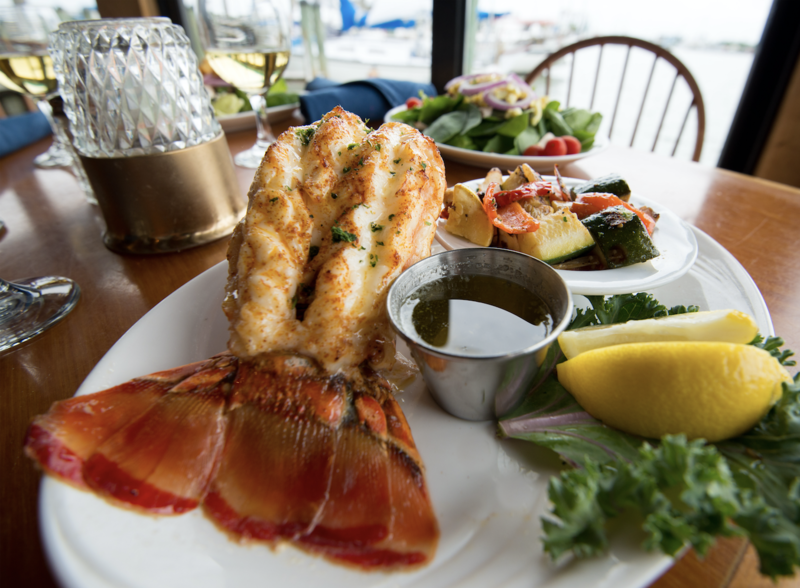 As part of its commitment to use as many locally sourced products as possible, Matanzas on the Bay offers seafood from Blue Star Seafood Company, produce from Pair-A-Dice Produce, rum from the Wicked Dolphin Rum Distillery and draft beer from Fort Myers Brewery. Its upstairs sports bar, Petey’s Upper Deck, is popularly known for its Dave’s Dockside Pizza, named the best pizza on Fort Myers Beach. 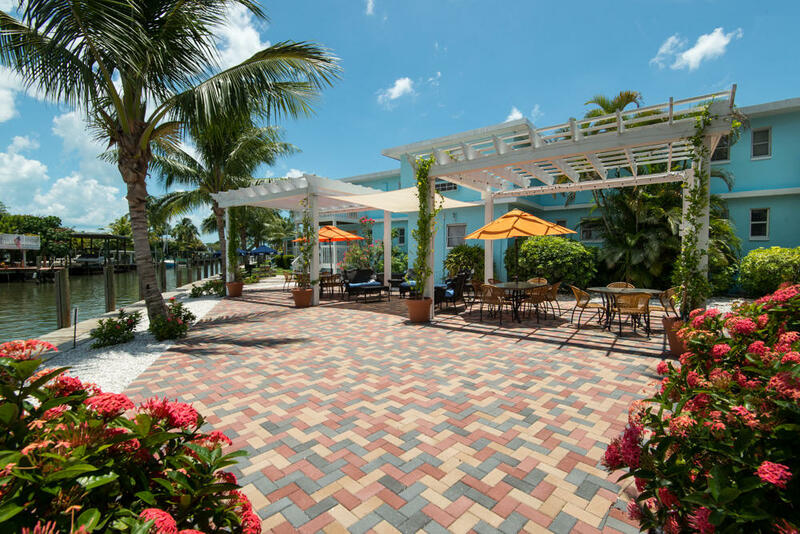 The restaurant is located adjacent to the Matanzas Bayside Inn waterfront accommodations, just steps away from the Fort Myers Beach entertainment district. Free car parking and boat dockage is available. Join us for Happy Hour at our downstairs bar daily between 3-6 pm! 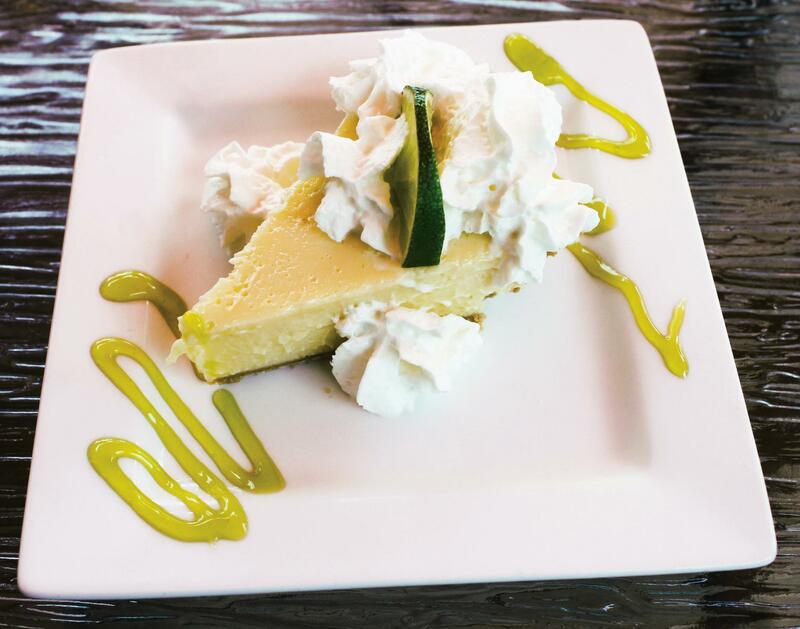 Plus, sip on something sweet at Petey's Upper Deck during Happy Hour, available Monday - Thursday from 4-6 pm and Friday - Sunday from 3-6 pm. 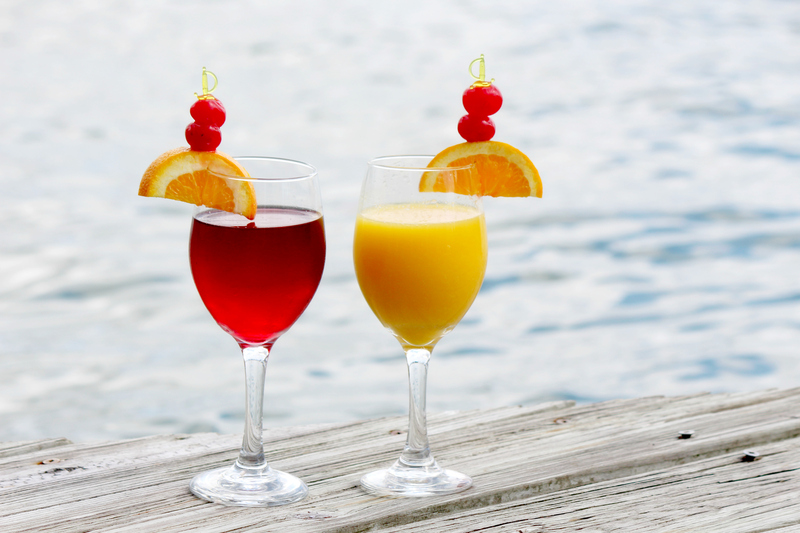 Petey's Upper Deck is open Monday - Friday from 4 - 10 p.m. and Saturday - Sunday 11:30 a.m. - 10 p.m. Restaurant open Daily from 11 a.m. until 10 p.m.